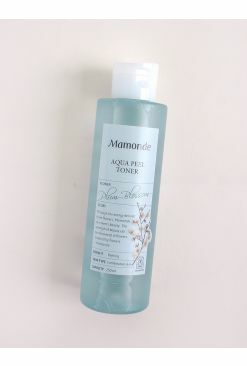 Banish oil-slicked skin and enlarged pores with Mamonde's Pore Clean Toner! 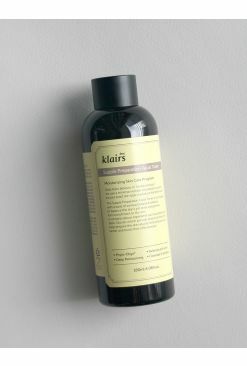 This bottle is packed with houttuynia cordata and west coast mud extracts that detoxifies the skin of dirt, sebum and impurities, effective removing whiteheads and blackheads while minimizing enlarged pores. 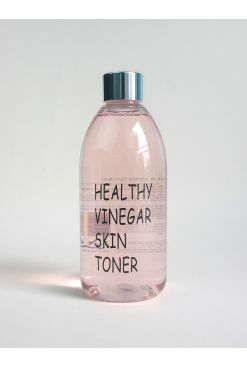 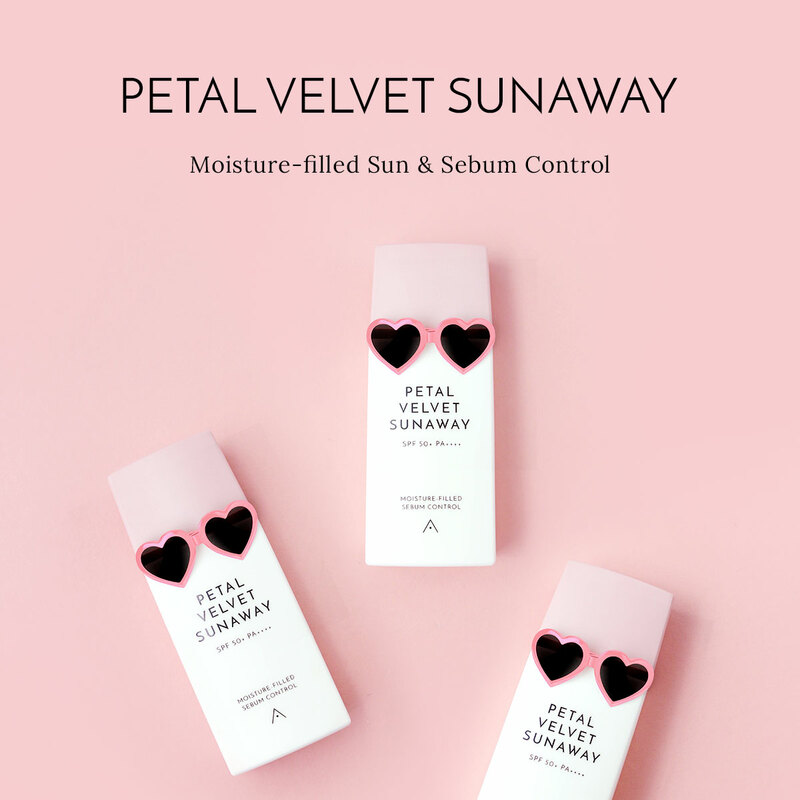 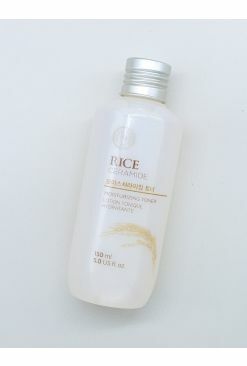 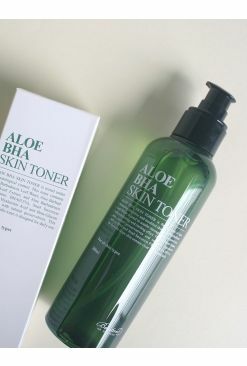 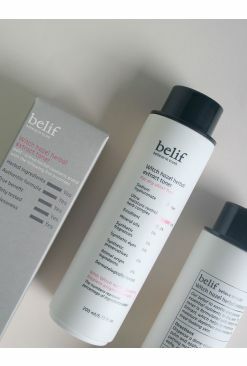 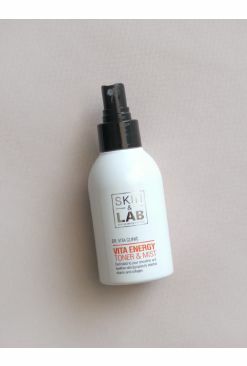 It also helps to control excess sebum production, giving the skin a fresh matte finish. 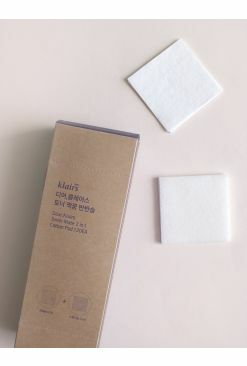 After cleansing the skin, saturate a cotton pad with the product and wipe onto the skin, starting from the center of the face and working your way out.